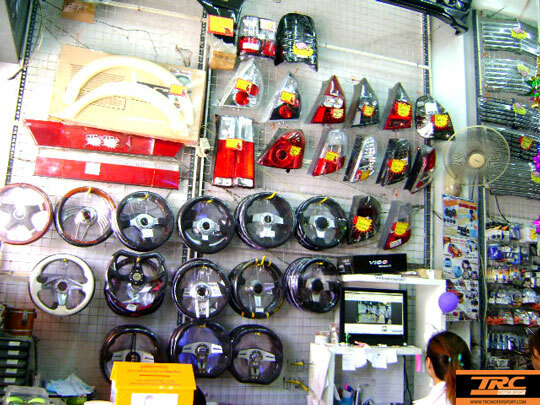 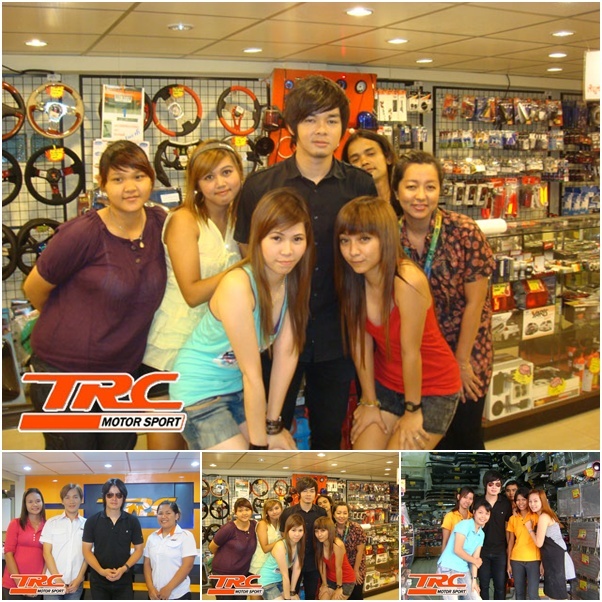 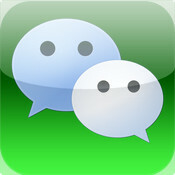 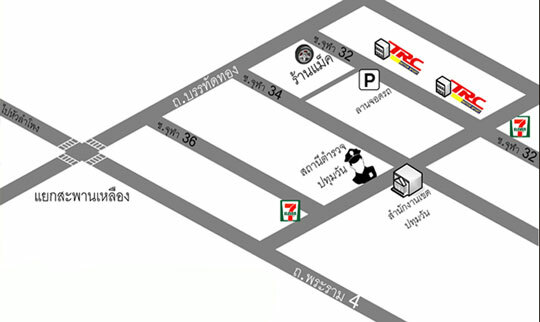 TRC Motorsport was founded by Mr. Eakchai Ruangrat (Ken) in 2004. 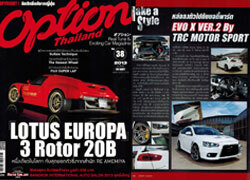 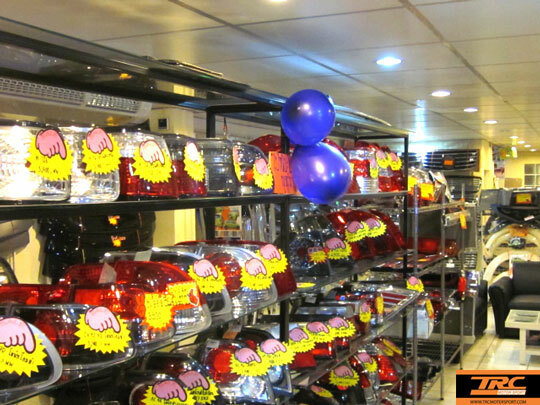 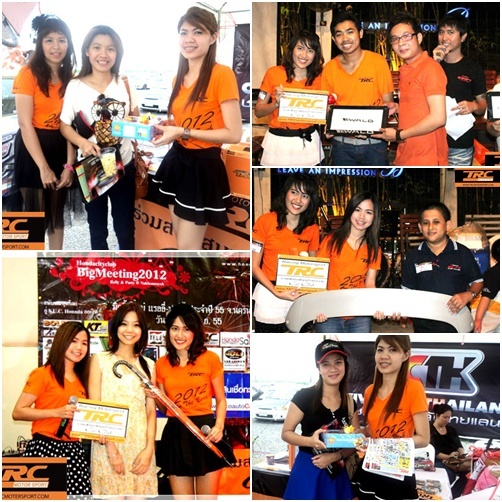 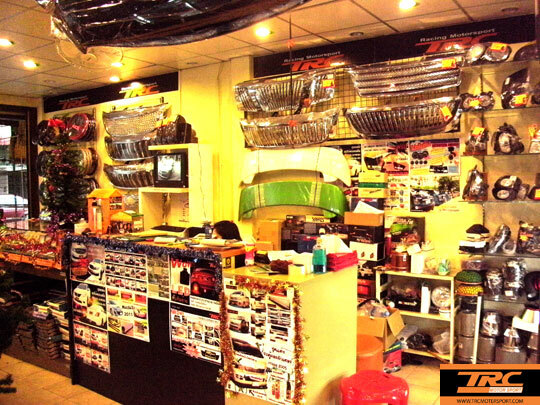 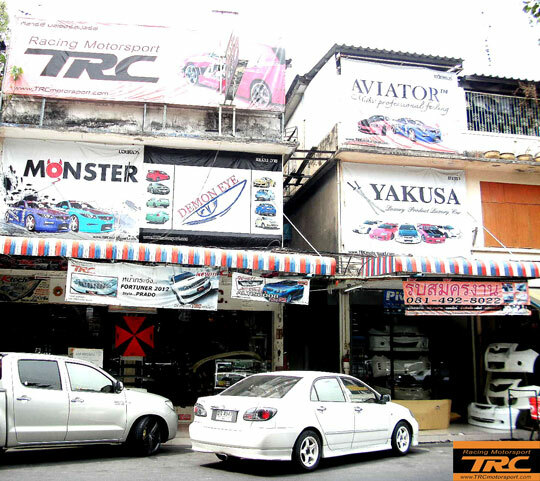 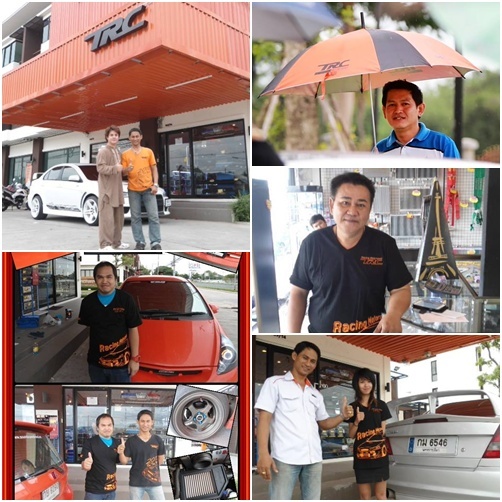 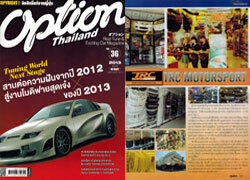 Since its inception, TRC Motorsport has become established as the Thailand's best known dressup car. 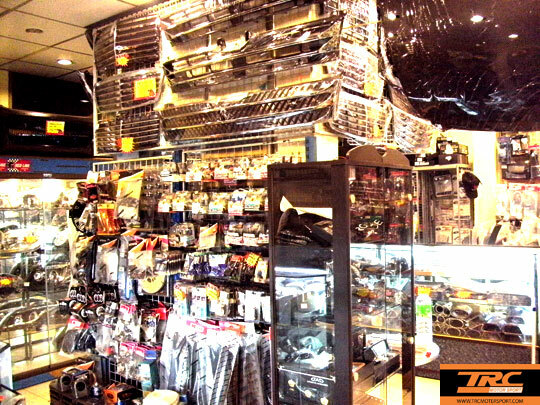 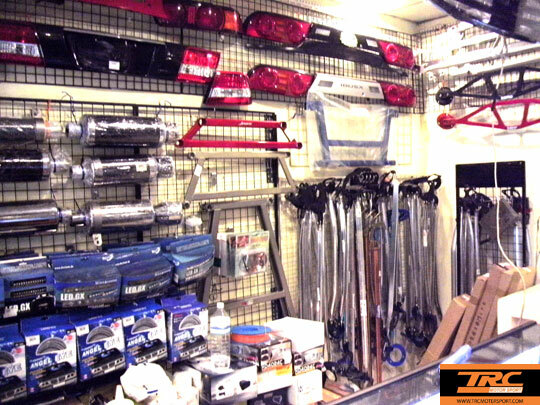 Today we offer an extensive special accessories range for Japanese Car & European Car. 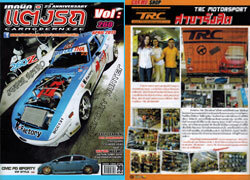 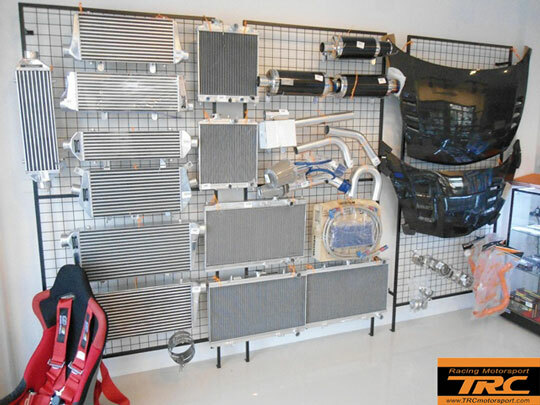 Technical know-how, motorsport experience and a high demand on special Japanese Car accessories set up the basis for the foundation of TRC Motorsport in the year 2002. 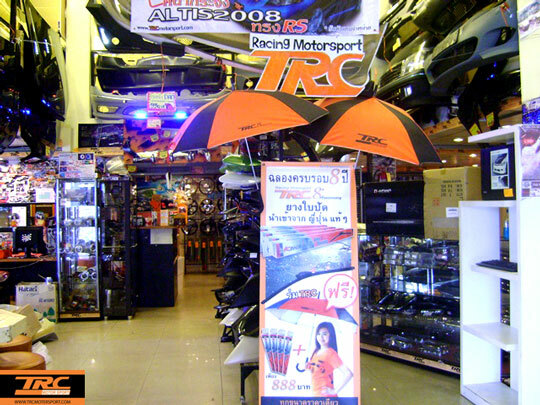 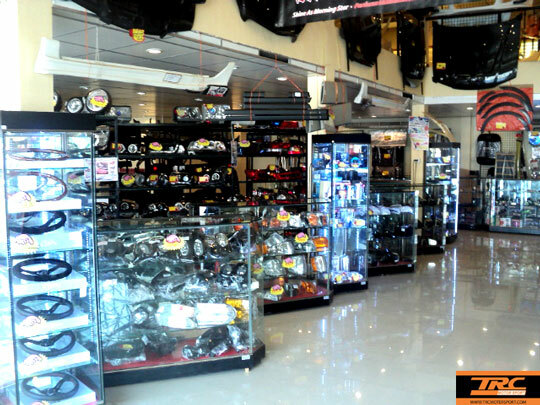 Present TRC Motorsport has developed to become one of the leading Racing and Motorsport products importer and exporter in Thailand.